It's not every day that security researchers discover a new state-sponsored hacking group. Security researchers still aren't sure who's behind the versatile TajMahal spyware—or how they went undetected for so long. 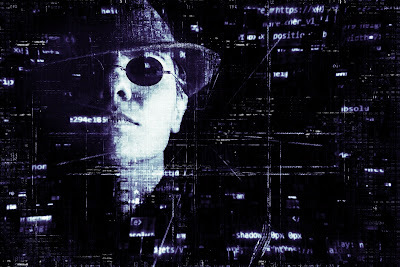 ‘TajMahal’ modules and bundles functionality which have never been before seen in an advanced persistent threat, such as the ability to steal information from printer queues and to grab previously seen files from a USB device the next time it reconnects. And that unique spyware toolkit, Kaspersky says, bears none of the fingerprints of any known nation-state hacker group.